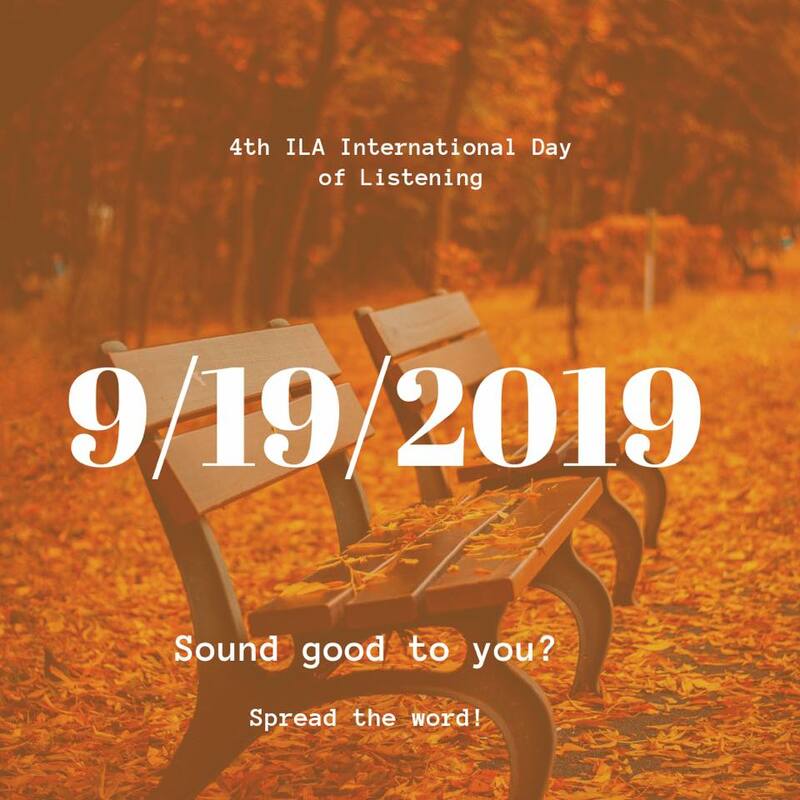 Let’s build the 4th ILA International Day of Listening together! 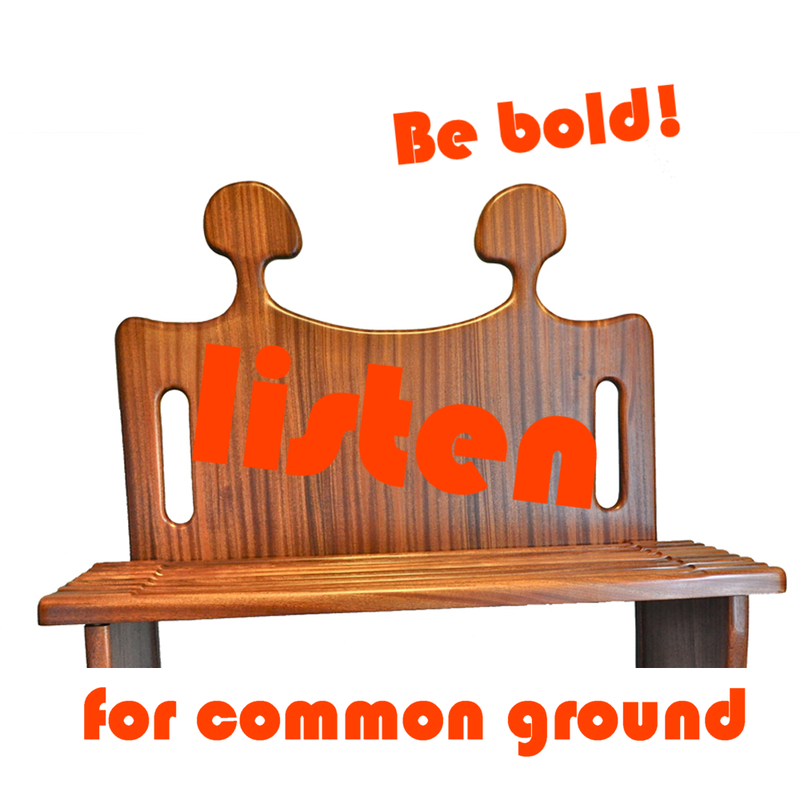 The concept of this year’s IDL theme is based on listening first for similarities—what we have in common, that’s what we mean by listen for common ground. Once two people have found common vital ground and priorities (and are surprised by the number of them), it is far easier to discuss differences, points of disagreement or conflict in a mature and respectful way. We’ll help you to achieve this goal.